Luis Rodríguez was born in Granada, Spain, in 1983. He started getting involved in photography after he completed his studies in architecture. 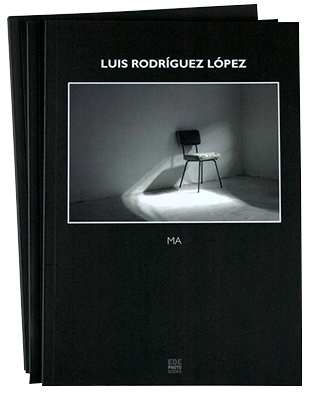 Luis is captivated by the emotional influence of atmospheres (presence, matter, textures, half lights...) and the beauty of the truth that lays in the passage of time. Through his work, he aims to share his consciousness and intuitions about these perceptions.